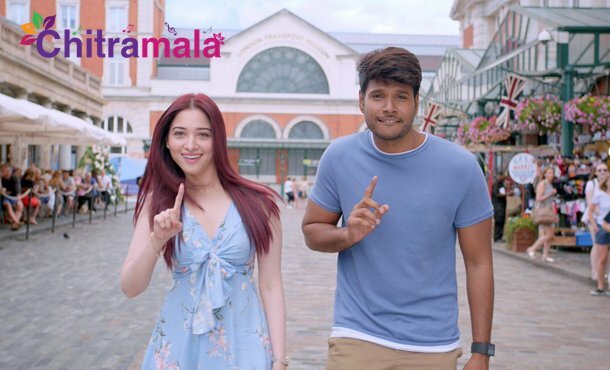 Milky beauty Tamannah and Sundeep Kishan starring new movie titled as “Next Enti” is getting ready to hit the screens in December this year. Bollywood director Kunal Kohli is directing this romantic entertainer and he has earlier directed Fanaa and Hum Tum movies in Hindi. 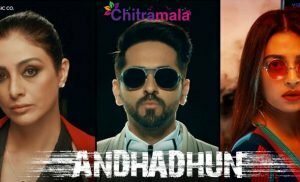 First time Hindi director directing for a Telugu movie. Another actor Navadeep also playing another lead role in the flick. Actors Poonam Kaur, Sarath Babu and others played key roles in the flick. The film has completed its shooting schedule in London and Hyderabad. 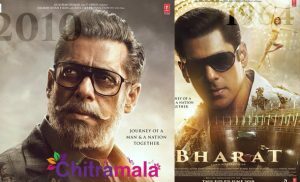 The movie makers are going to release the first look and teaser soon. The film is being produced by Raina Joshi and Akshai Puri. Leon James has scored music for this flick.